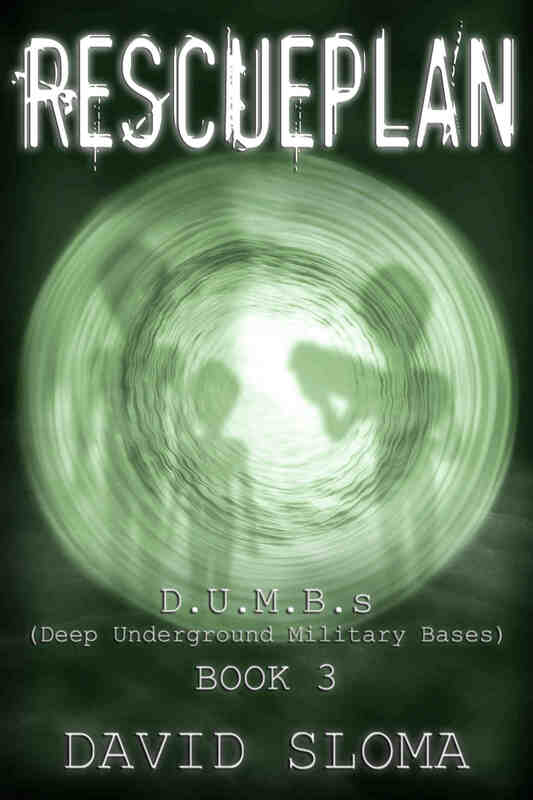 Rescueplan: D.U.M.B.s (Deep Underground Military Bases) – Book 3 is being edited, now. I’m in the final stretch of it, and the book will be available soon! “What the hell are those?” Frank stepped back. As the “spiders” drew closer, Leon could make out that they were soldiers encased in metal exoskeletons, who wore the armoured cages like a suit of clothing. As they moved their arms and legs, the metal arms and legs of the exoskeletons moved with them, mirroring them. He could see laser guns mounted at multiple points on the exoskeletons, and missiles, making them deadly machines, not just for the greatly increased strength and speed they gave the operators, but for the deadly firepower they had.